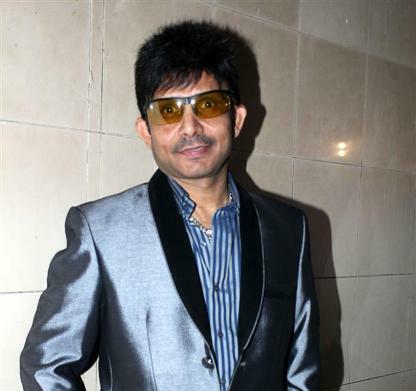 Bollywood actor Kamaal Rashid is once again in the news, after he has been booked for allegedly making defamatory remarks against the lead actor of ‘Raanjhanaa’. The police revealed that the actor made defamatory remarks against Dhanush, in his review of the movie posted on YouTube. The police also stated that a case has been filed against Khan under Section 66 A of the IT Act and others. A case was registered against the actor at the Seema Puri Police Station of North-East Delhi on August 5, 2013. The police also indicated that the actor could be arrested in regards to the case. The complaint was filed by Bheemrao Ambedkar Vichaar Manch, who said that Khan made casteist remarks against the actor in his review of the Sonam Kapoor starrer movie ‘Raanjhanaa’, which was posted on the video sharing site YouTube. The video in question was 8.52-minutes-long and was uploaded on YouTube on July 29, 2013. R L Kane, secretary of Bheemrao Ambedkar Vichaar Manch said that the complaint was filed after they sent an email regarding the issue to the police commissioner B S Bassi. Later, the commissioner directed the police to take necessary action in the case, which is now under investigation.